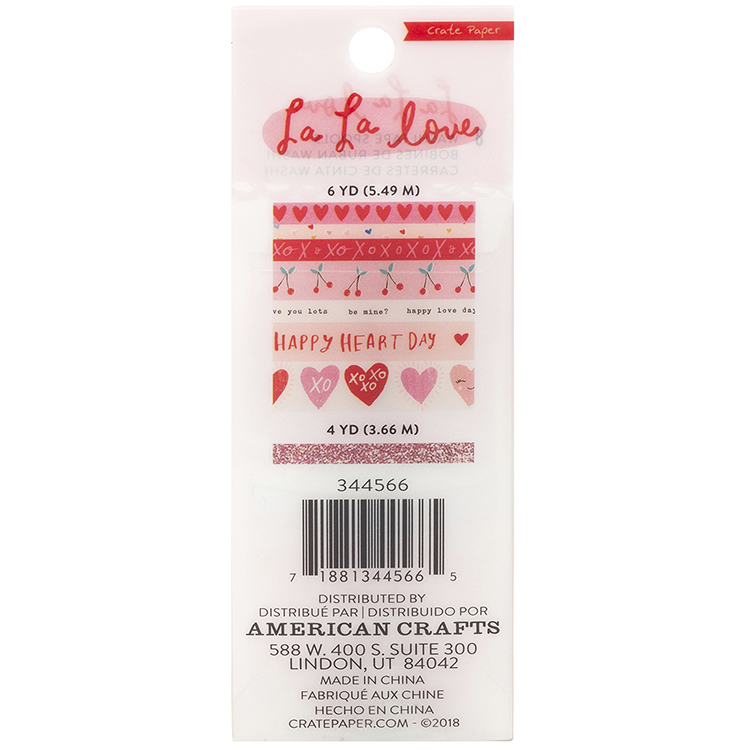 Decorate your love themed or Valentine's Day cards, pages and tags with the La La Love Collection Washi Tape by Crate Paper. 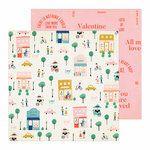 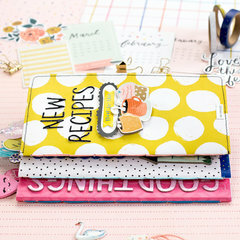 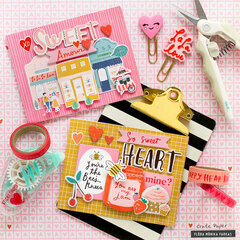 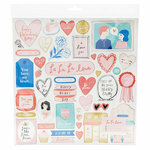 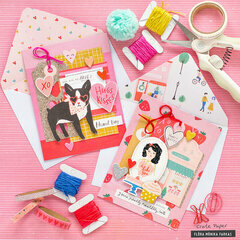 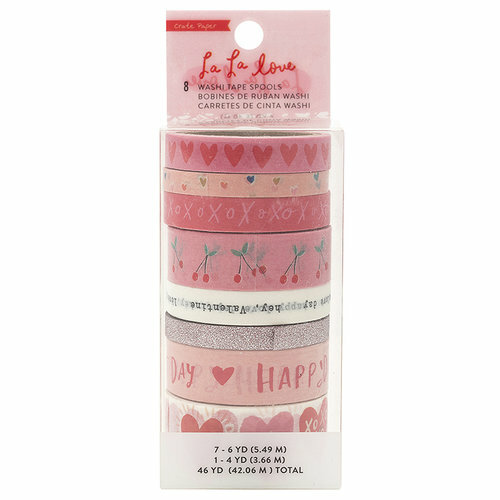 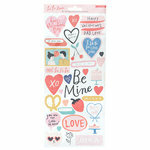 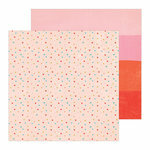 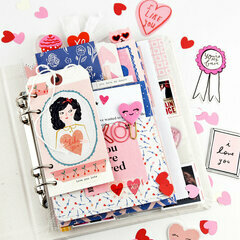 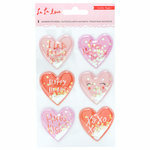 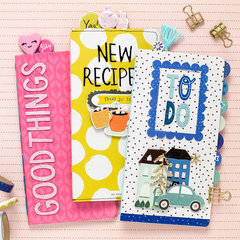 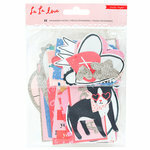 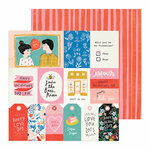 The package includes 8 rolls of washi tape featuring hearts, cherries, X's and O'x and more. 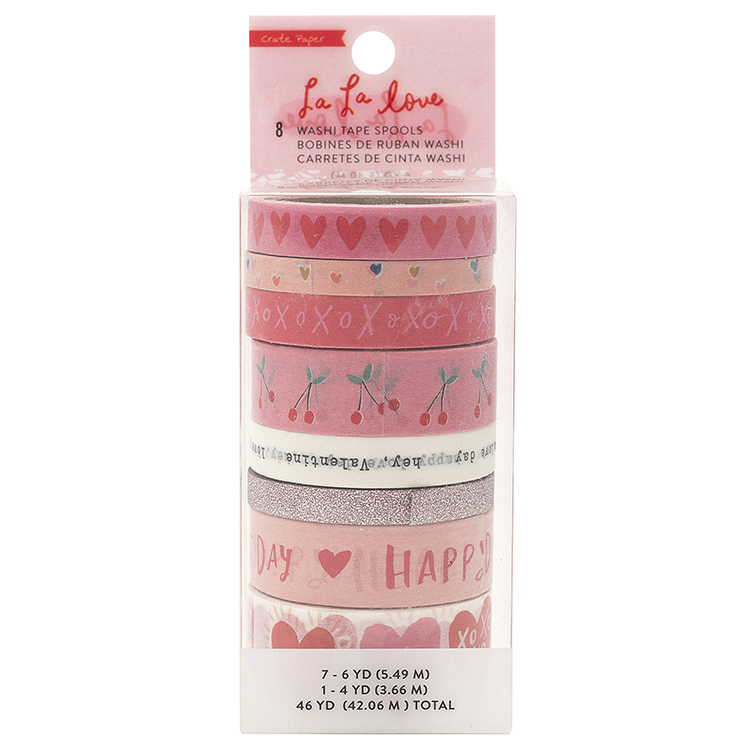 The set includes two rolls measuring .25" x 6 yards, three rolls measuring .375" x 6 yards, two rolls measuring .61" x 6 yards and one roll measuring .875" x 6 yards.